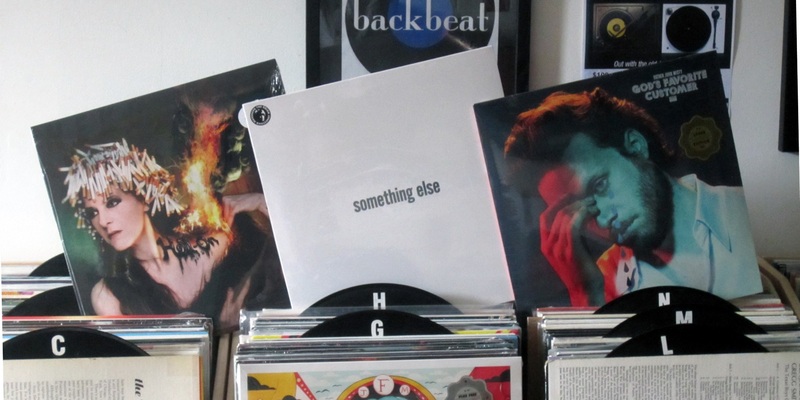 We’ve got a few recent new releases from the past couple of weeks that we haven’t had a chance to mention and there’s a big list of restocks and additions to our selection in here too. If you missed the most recent “flippin’ video” on Facebook we’ve got it a little further down the post. Let’s get right into the latest albums from The Brian Jonestown Massacre, Neko Case and Father John Misty. Digable Planets – Reachin’ (A New Refutation of Time and Space) 25th An. Ed. Spacemen 3 – Taking Drugs To Make Music..
We’re always loading up the browsers here with great albums. Here’s what we put out last week. With all this great music you’re going to want to get the most out of your albums. 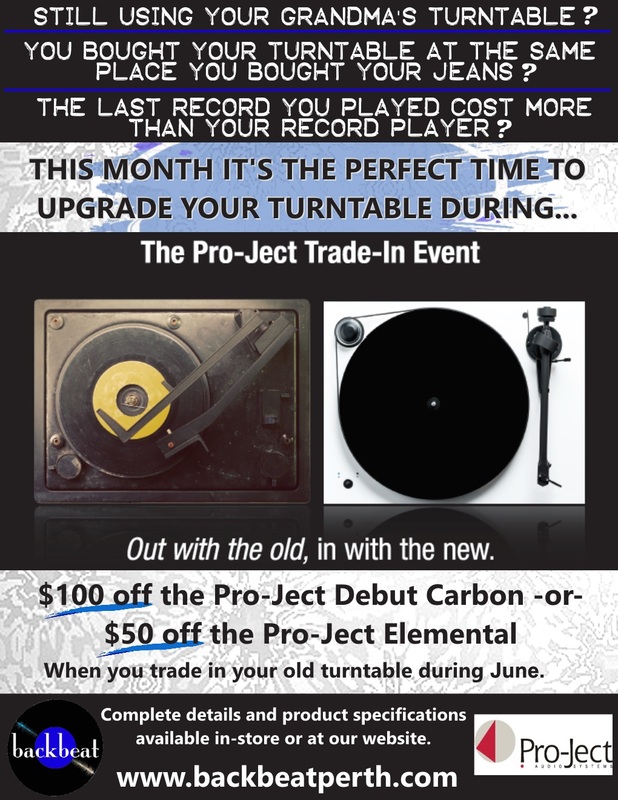 Check out this deal going on until the end of June.